Are you looking to give a refreshment to the look of your home? Wouldn’t you love to have a brand new landscape? Our Landscape Designers in Kendall has absolutely everything you need! 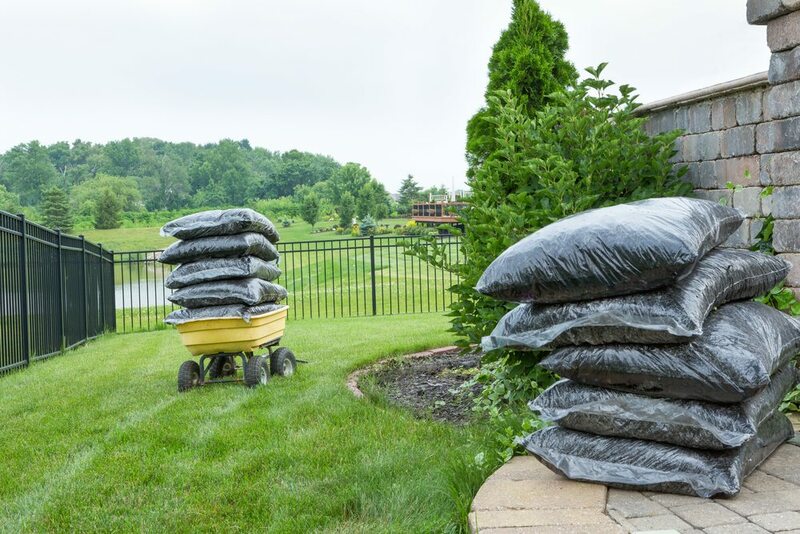 Plants, trees, and shrubs are constantly growing and require regular maintenance in order to preserve an appealing landscape. The best way to ensure your trees remain healthy, full, and radiant is by having frequent professional trimming done. Our Landscape Designers in Kendall specialize in the removal of unwanted branches and leaves and will prevent your greenery from seeming unruly and out of control. As part of the trimming process, the certified Landscape Designers in Miami perform what is known as pruning. This involves the methodical removal of certain parts of a plant, such as branches, roots, deadwood, and buds. Targeting the wrong branch union while cutting trees can compromise the overall appearance and stability of the tree. It is for this reason that it is highly recommended that you have an experienced arborist perform the pruning. You can trust our Landscape Designers in Kendall at Frank’s Lawn to do the job quickly and effectively.